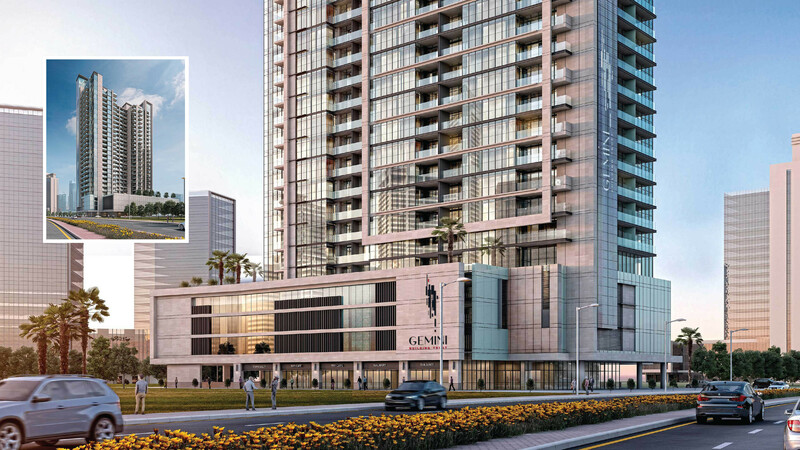 Gemini Property Developers, a boutique real estate developer, has completed 24 per cent construction of Dh 300 million Gemini Splendor – the company’s first luxury residential project at Sobha Hartland. Gemini Property Developers has appointed Al Jihan Gulf Horizon Contracting LLC to build Gemini Splendor. 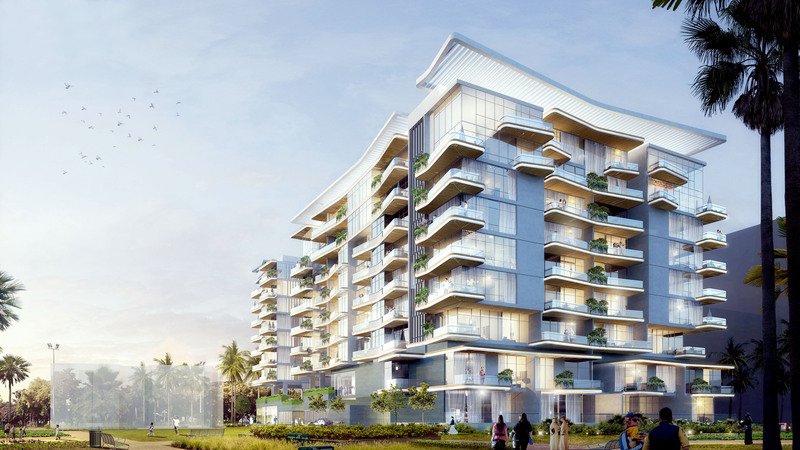 The G+8-storey residential building is being built at Sobha Hartland within the Mohammed Bin Rashid City, Dubai. The project with a built-up area of over 320,000 square feet will include 134 residential units comprising spacious one, two and three-bedroom apartments, penthouses and townhouses equipped with state-of-the-art amenities. Apartment units range from 780 square feet to 3,400 square feet. The community will also have comprehensive retail, shopping and entertainment facilities, along with much needed green spaces. The high-end project is scheduled for completion in the first quarter of 2018. 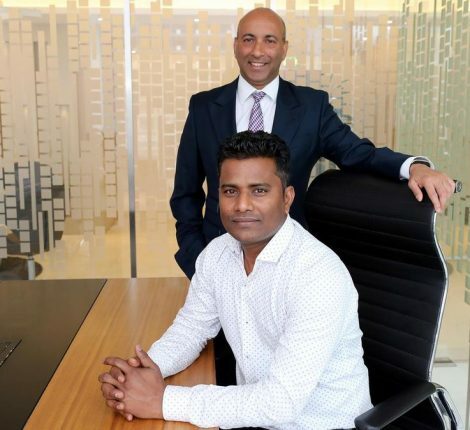 “As a new developer, we are determined in our vision and commitment – to deliver on time, within the budget and most importantly, with the best quality,” says Sudhakar R. Rao, Managing Director of Gemini Property Developers. “The best hall mark feature of our project is the smart home system supplied by reputed USA based brand “Lutron”. Gemini Splendor is conceptualised by renowned consultants, Aedas which is one of the five largest international architectural firms, while detailed designs were carried out by Dubai Consultants. 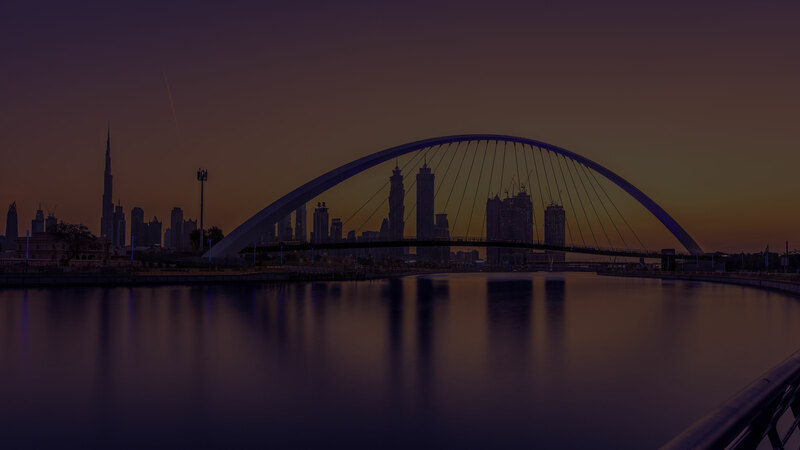 The project, once completed, will offer excellent views of the Dubai skyline via two Expressways as well as nearby Ras Al Khor bird sanctuary. Enabling works were earlier carried out by National Piling, before the main contractor, Al Jihan Gulf Horizon Contracting LLC came on board as the main contractor in August 2016. 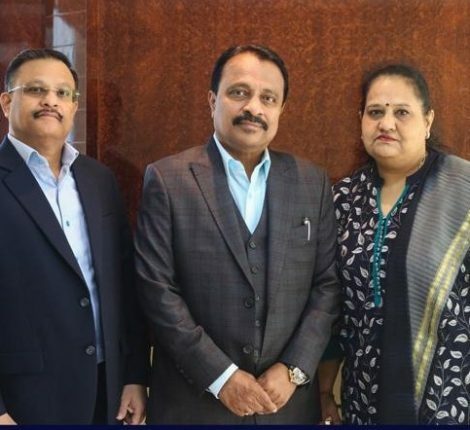 The company has already registered itself as a developer as well as the project with the Real Estate Regulatory Authority (RERA) and has opened Escrow account as per the Trust Account Law. 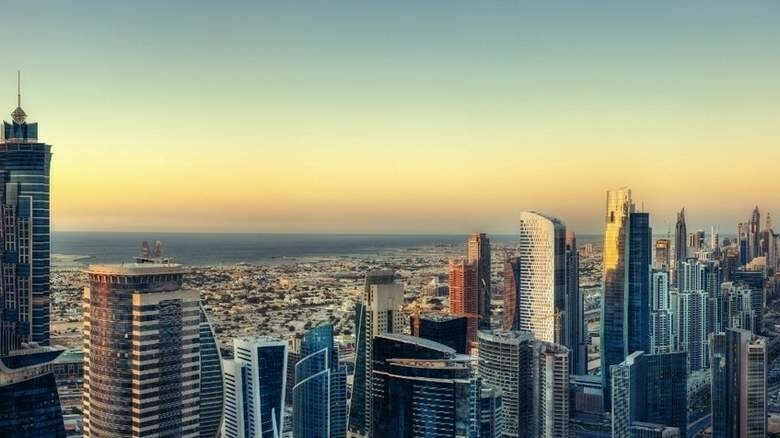 Sailesh Jatania, Gemini’s Chief Executive Officer, said the project is being constructed at a time when Dubai’s real estate market is witnessing signs of upturn. 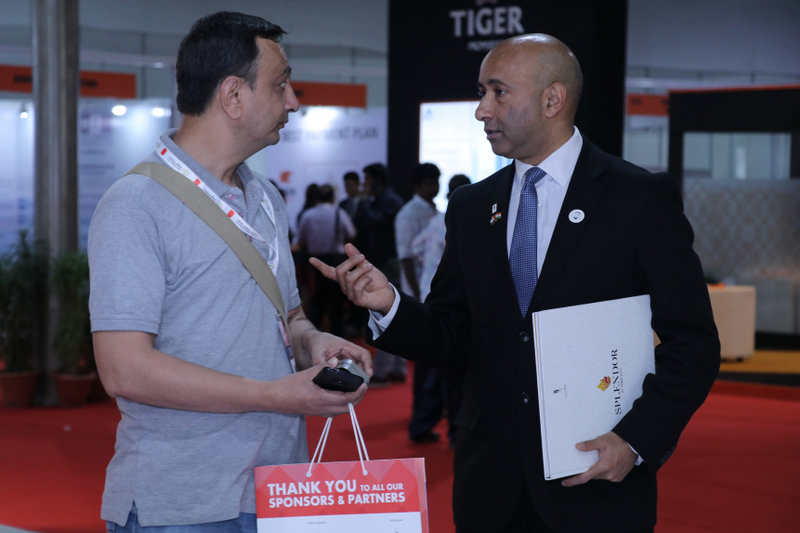 “We are developing our first project at a time when new investment is pushing sales in Dubai’s property market so much so that it has witnessed Dh12 billion worth of transactions in the first two weeks – or the first ten working days of 2017.